Waterproof mascaras are a no-brainer when it comes to summer or monsoon beauty needs. They come with a magical staying power and resilient formulas that won’t budge until you run them with water. Moreover, they also give your wispy lashes a lift, and also offer them the length and curl as that of a regular one. 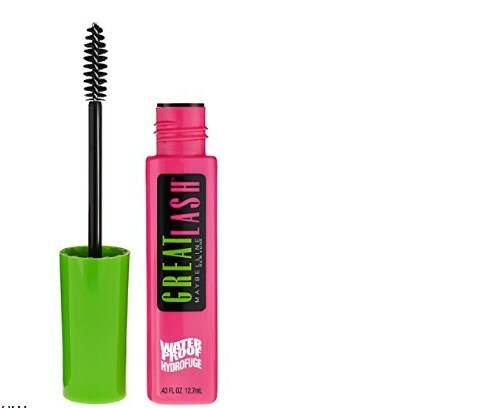 So, whether you are at the gym, beach or in any wet weather, you should always have long-lasting mascara on the radar. Known as one of the best waterproof mascaras, it comes with a hypoallergenic formula that gives you naturally looking eyelashes. It is available in super saturated shades and also comes with a brush that makes it super easy to get a full lash voluminous look in one application.